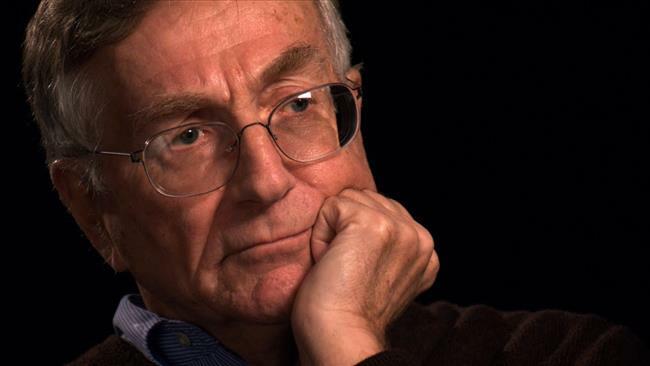 By Ken Klippenstein* for AlterNet — Seymour Hersh is an American investigative journalist who is the recipient of many awards, including the Pulitzer Prize for his article exposing the My Lai massacre by the U.S. military in Vietnam. More recently, he exposed the U.S. government’s abuse of detainees in the Abu Ghraib prison facility. Hersh’s new book, The Killing of Osama Bin Laden, is a corrective to the official account of the war on terror. 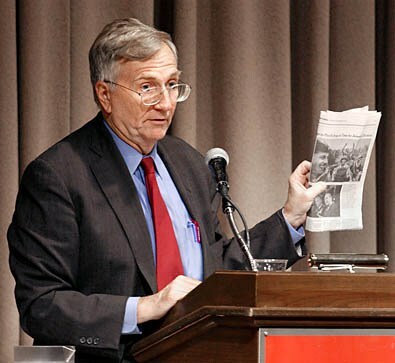 Drawing from accounts of a number of high-level military officials, Hersh challenges a number of commonly accepted narratives: that Syrian president Bashar al-Assad was responsible for the Sarin gas attack in Ghouta; that the Pakistani government didn’t know Bin Laden was in the country; that the late ambassador J. Christopher Stevens was at the U.S. consulate in Benghazi in a solely diplomatic capacity; and that Assad did not want to give up his chemical weapons until the U.S. called on him to do so. SH: We spend a lot of time with [Pakistani] generals Pasha and Kayani, the head of the army and ISI, the intelligence service. Why? Why are we so worried about Pakistan? Because they have [nuclear] bombs. … at least 100, probably more. And we want to think that they’re going to share what they know with us and they’re not hiding it. …. He [Bin Laden] had wives and children there. Did we ever get to them? No. We never got to them. Just think about all the things we didn’t do. We didn’t get to any of the wives, we didn’t do much interrogation, we let it go. SH: The only thing we know is that she was very close to Petraeus who was the CIA director at the time … she’s not out of the loop, she knows when there’s covert ops. … That ambassador who was killed, he was known as a guy, from what I understand, as somebody who would not get in the way of the CIA. As I wrote, on the day of the mission he was meeting with the CIA base chief and the shipping company. He was certainly involved, aware and witting of everything that was going on. And there’s no way somebody in that sensitive of a position is not talking to the boss, by some channel. I don’t know if [regarding Syria] they looked at collateral damage and noncombatants, but I do know that in wars in the past, that’s never been a big issue. … you’re talking about the country that dropped the second bomb on Nagasaki. SH: Nothing. Of course not. No, no. 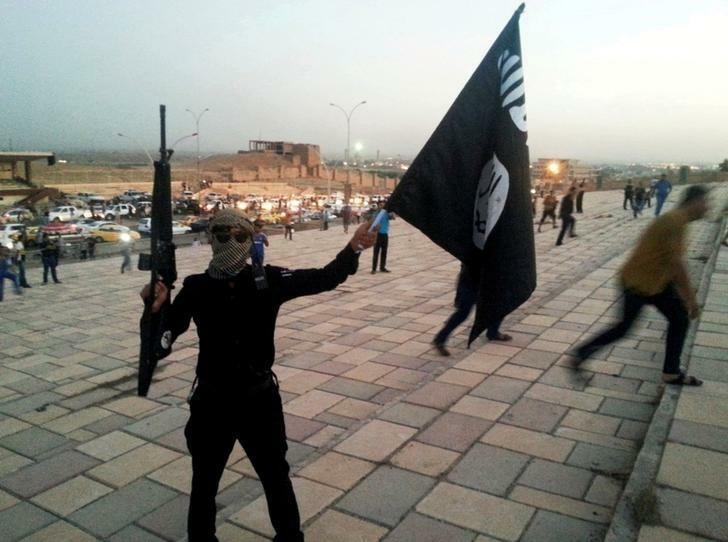 I’ll tell you what’s going on right now … al Nusra, certainly a jihadist group… has new arms. They’ve got some tanks now—I think the Saudis are supplying stuff. They’ve got tanks now, have a lot of arms, and are staging some operations around Aleppo. There’s a ceasefire and even though they’re not part of it, they obviously took advantage of the ceasefire to resupply. It’s going to be bloody.